Using the OSRM routing engine, you can use the latest OpenStreetMap road network to plan your trip. Check your tasks' status, create new task in OSM tasking manager and/or MapSwipe. 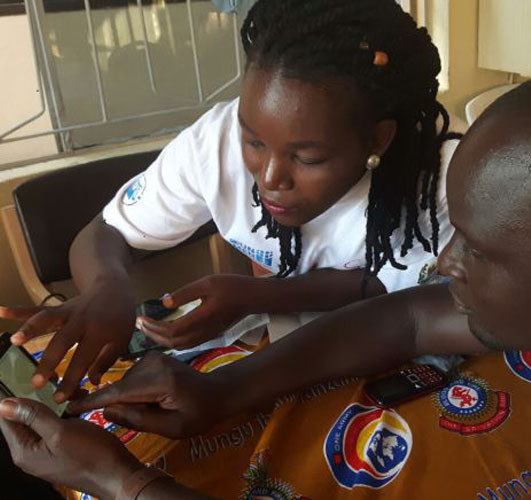 Our Tanzania dashboard can facilitate humanitarian organisation’s work. 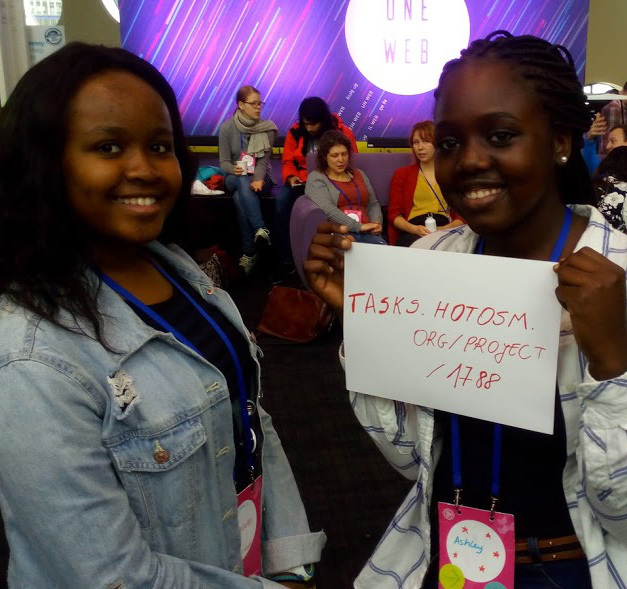 A well-built platform can facilitate humanitarian organisation’s work. 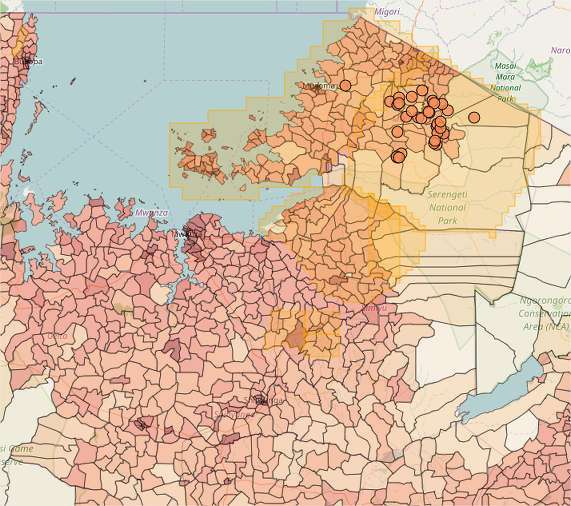 Organisations need an effective, comprehensive and system wide spatial data-sharing platform that contains, share and visualises existing datasets, cumulative data for reporting purposes and/or visualisation. 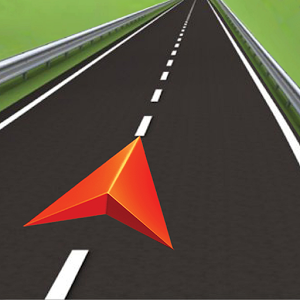 Leaflet Routing Machine is an easy, flexible and extensible way to add routing to a Leaflet map. Using the default is just a few lines of code to add fully functional routing, but you can still customize almost every aspect of the user interface and interactions. Assist the PM's work. Shows the position and status of the OSM tasks; indicates the location of the MapSwipe projects so far; helps you select the location of new tasks, and the draw function helps to delineate the area and save it to a geojson file. 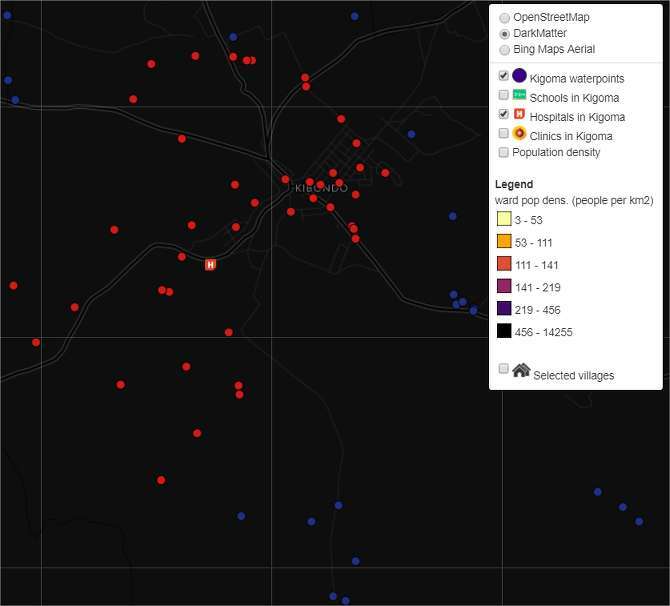 Our latest - lightweight - dashboard can help you locate clinics, schools, and/or hospitals and the water intake points in their vicinity at different distances. 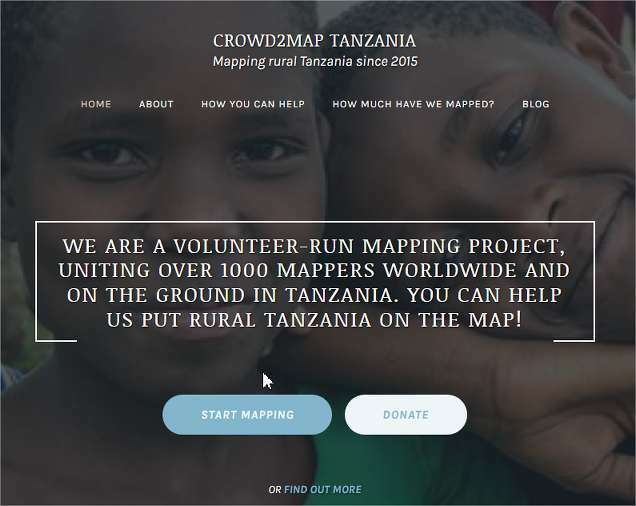 Crowd2Map Tanzania is a crowdsourced mapping project aiming to put rural Tanzania on the map. 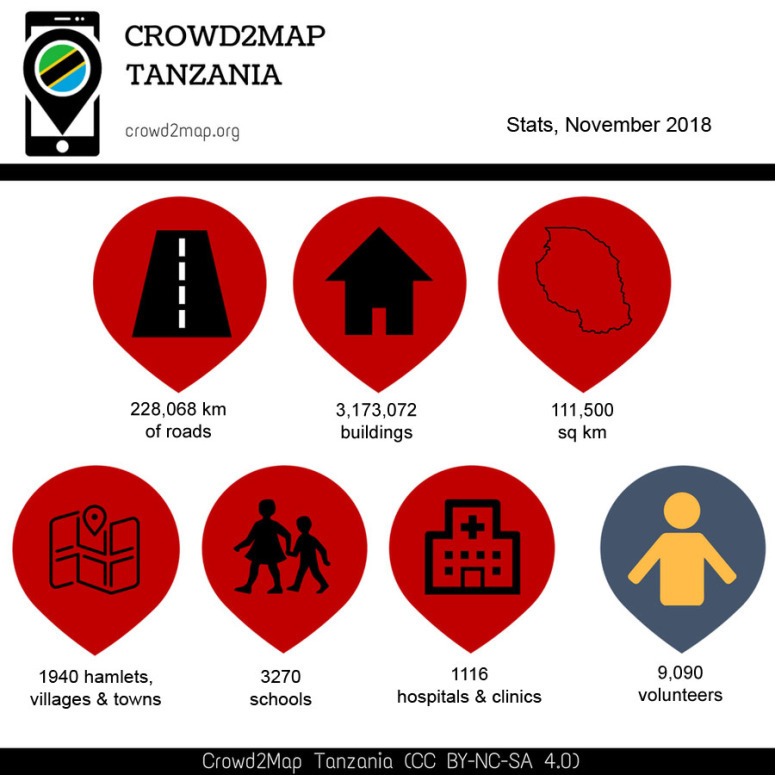 Since 2015, we have been adding schools, hospitals, roads, buildings and villages to OpenStreetMap with the help of volunteers worldwide and on the ground in Tanzania. You can map, validate, donate your old phone, donate via Global Giving, or volunteer to help in other ways! Having better maps helped prevent 2257 girls from being cut this year. However change is a slow process. 1076 girls were cut, down from 3700 the previous year, and 4 girls died, down from 12 last year. 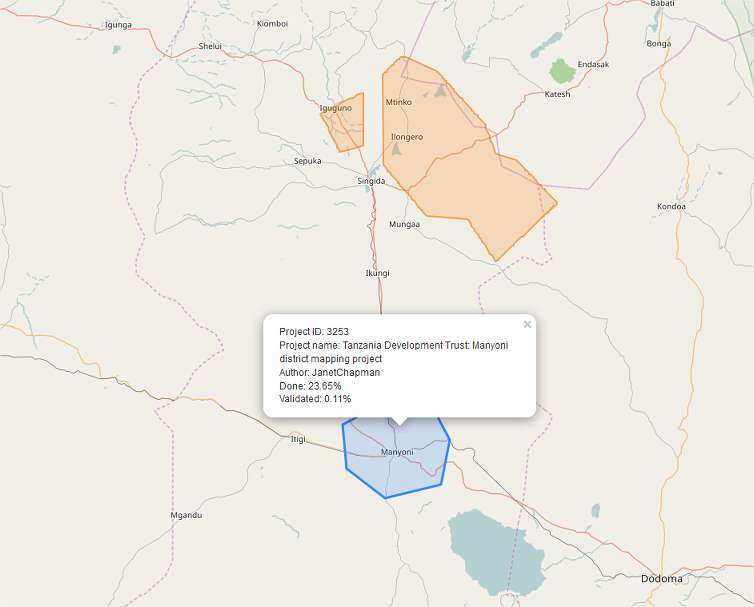 The Tanzania Development Trust has 14 tasks in OSM tasking manager, which covering 58,783 km2 in Tanzania. See more about how you can contribute here, please check the latest news on our blog!